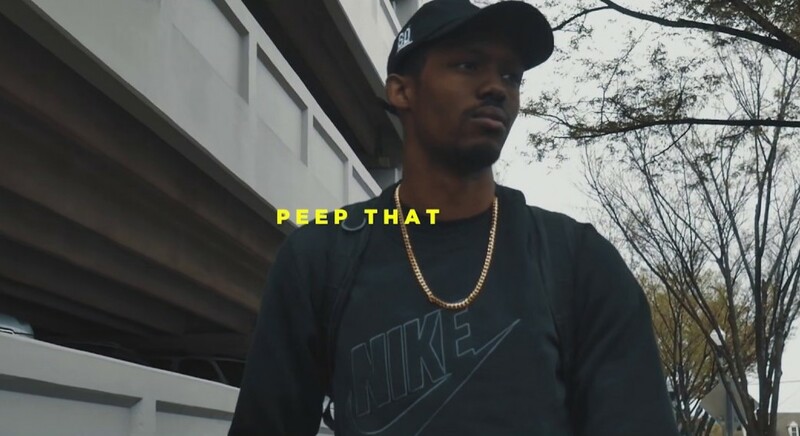 Mike Sarge releases a video for his new single "Peep That". He says, "When you hit rock bottom, you face self-doubt and hear the whispers from the doubt of others". Mike Sarge faces these thoughts with a fearless mindset. With some underground-inspired production, Mike Sarge flips the script by addressing his doubters head on. 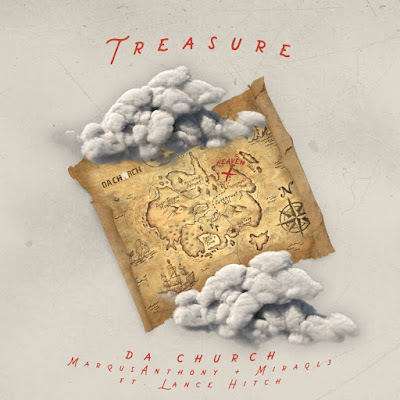 Da Church (Miraql3 and Marqus Anthony) release their latest single "Treasure". Featuring Lance Hitch; Da Church encourages the listeners to be heavenly minded with their eyes on eternity. 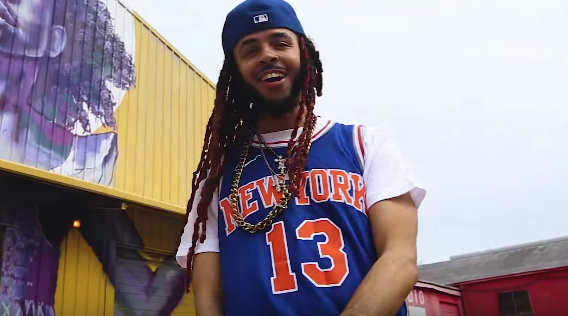 Dee-1 drops a visual for his new single "Ready For You". 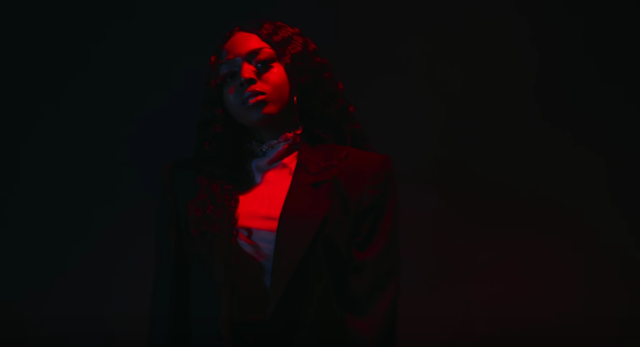 Featuring Denisia; the song is an anthem to celebrate and honor women. Flame debuts his latest single "Next" with a new video. The song is available for purchase/stream HERE. 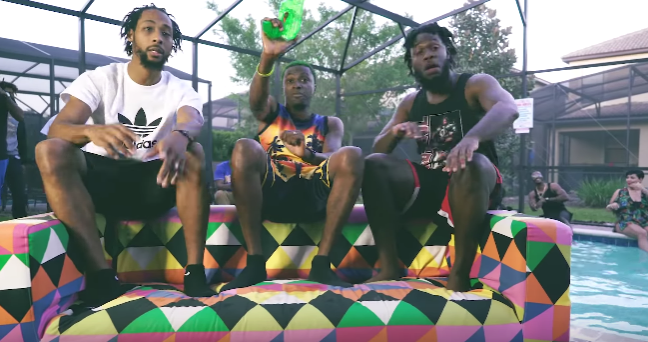 King Allico releases a video for his new single "UH". 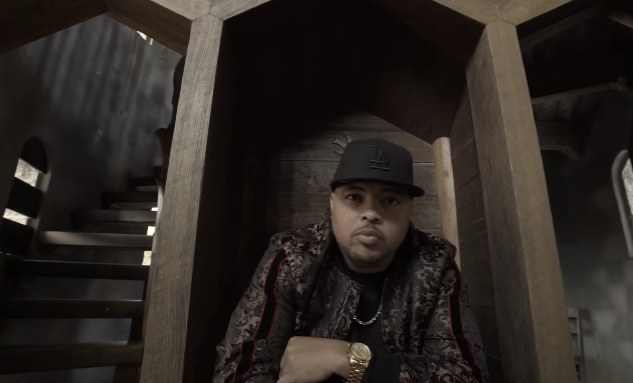 The song is featured on Allico's latest album GOD Is With Us.